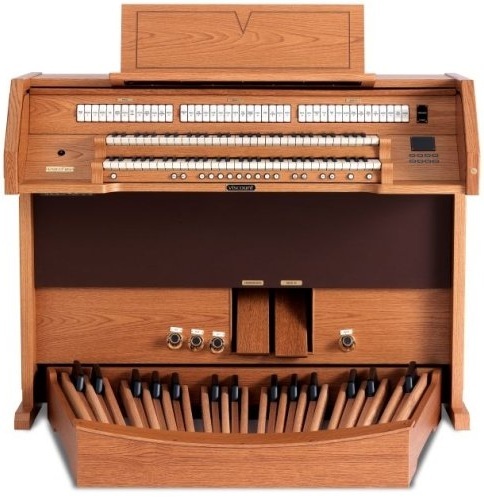 Leading-edge technology, elegance and sound quality in a perfect blend, reflecting all Viscount’s long-established commitment to the professional organist and keen amateur player. Keyboards 2 x 61 notes "tracker touch" keyboards, with velocity control for MIDI and Orchestra sections. File Management Copy, Load, Save, Rename, Delete etc.